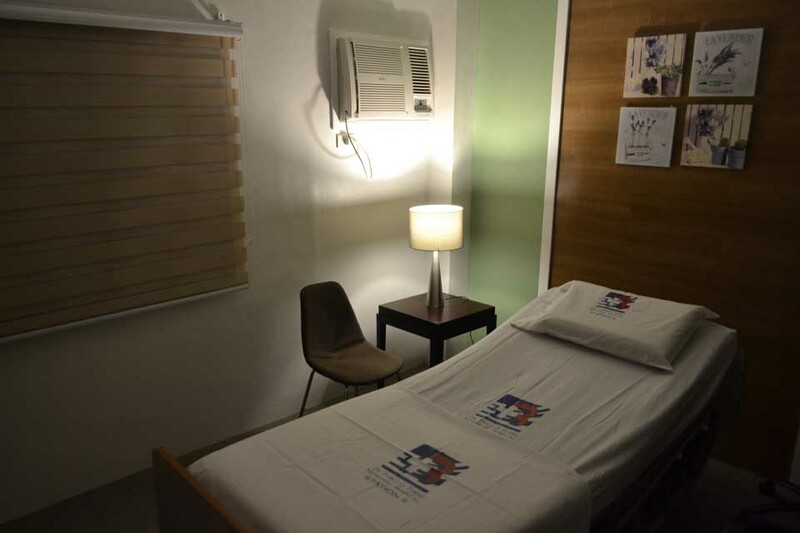 Through our RTS, we offer the first and only Sleep Study or Polysomnography in Negros. The Sleep-Study is a non-invasive examination for the diagnosis of Obstructive Sleep Apnea (OSA), a common and yet often undiagnosed sleep disorder. 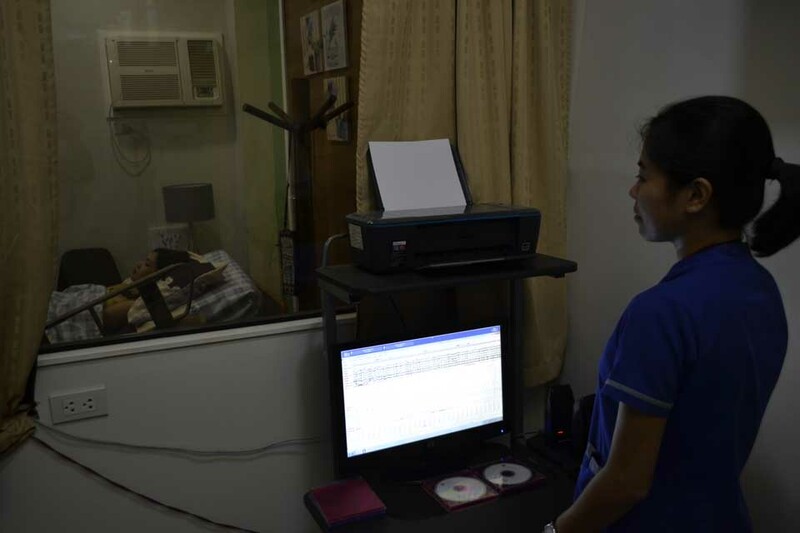 Using the Alice 5 Sleepware, an Electroencephalogram (EEG) is performed on the sleep patient to record the electrical activity of the brain and to diagnose possible sleeping disorders.